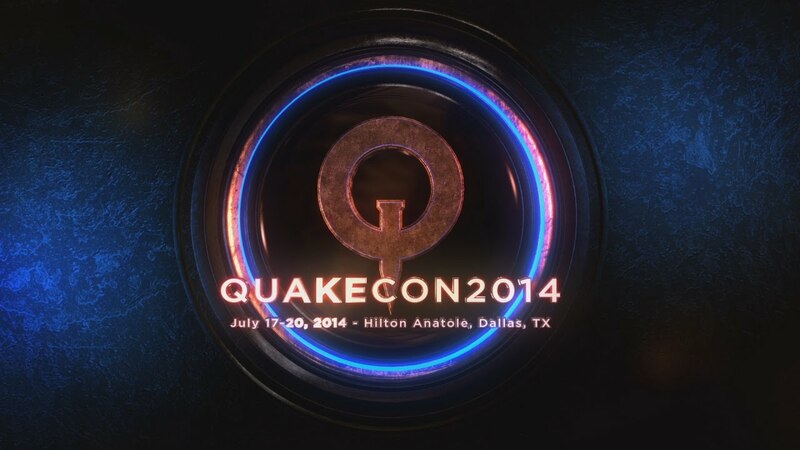 QuakeCon 2014 will take place at the Hilton Anatole in United States of America Dallas from the 17th to the 20th of July 2014. The Intel® QUAKE LIVE Duel Masters Invitational Championship will feature known professionals and top QUAKE LIVE competitors in an exclusive tournament. Up to thirty-two (32) of the world's best QUAKE LIVE players, hand selected by tournament staff from the open online registration, will face-off in the 1 vs. 1 duel for $20,000 in a single elimination bracket, with each match played in a best-of-five-games format. With two competitors remaining, thousands will gather to watch as these two best-of-the-best survivors go head-to-head in a single elimination, best-of-five-games throw-down with a $9,000 check written to the champion.